Keep up to date with all the latest news and reports from the FCC’s club lunches, press launches and media events. The digital revolution that has disrupted journalism is still in its infancy, says former Guardian editor-in-chief Alan Rusbridger, and news organisations need to adapt if they are to survive. The relationship between China and Africa, seen through the eyes of artists, was explained at the FCC as Art Basel kicked off in Hong Kong. 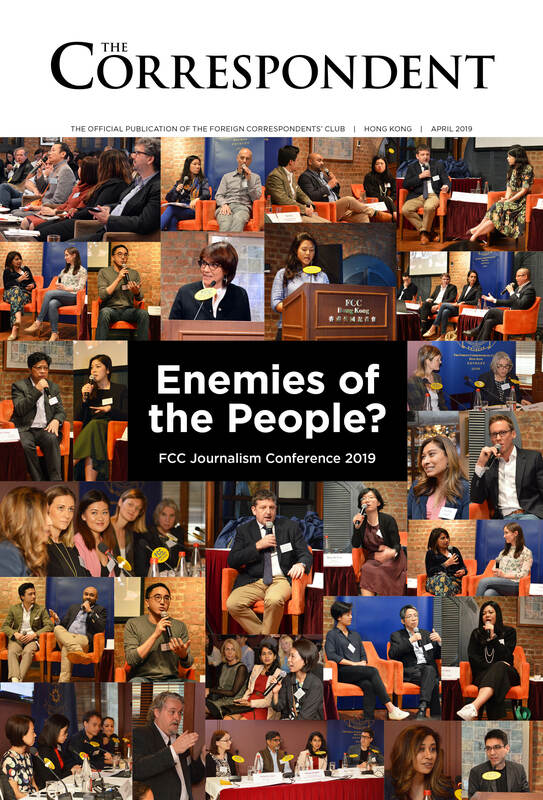 Asia’s top reporters, editors and photographers agree that reporting the truth is more essential than ever, despite the risks in doing so. The U.N. Security Council needs to be more representative and democratic if it is to survive a new Cold War, according to a former India Ambassador to the United Nations. China’s move to silence its critics in order to portray a more positive image is now reaching far beyond its borders, according to a new report.